You know how you start planning for a really awesome vacation, a dream vacation, and you spend months looking up things to do, places to stay, what to wear, and all that stuff? My mom and I started planning our trip to Ireland in March. It’s always been a dream of mine to take my camera to Ireland and spend about a week photographing the beautiful country. We planned and planned, got more and more excited, and even had a little countdown in the weeks and days leading up to our vacation. Finally, the day before our trip, we had to make the very tough decision to cancel. It just wasn’t in the cards for us. Let me give you a little backstory before anybody thinks I’m asking for sympathy, because I’m not. My husband works for a major airline, which comes with some really great flight privileges. However, those flight privileges don’t change the fact that flights are overbooked. When you are flying stand-by, you take what you can get, which means you have to be flexible. My mom and I knew we’d have to be flexible with our departure dates and times, and again on the return trip. We diligently watched the flights, checked seat availability, and finally decided that we would fly into Shannon rather than Dublin. We found the best combination of flights to get us to Ireland. Coming home, however, was a very different animal. The Tuesday night before our Thursday trip, we started getting seriously worried. There is one flight out of Shannon each day to the JFK airport in New York. One. Flight. If you don’t make it, you wait 24 hours to try again. It wasn’t looking good at all. That evening, I was finishing up the last load of laundry to finish my packing, and when I got to the basement laundry room, I hit my knees and buried my face in the carpet. I prayed. I didn’t pray that the Lord would miraculously open up a flight for us and make this trip happen. I prayed, fervently, honestly, that the Lord would just take this trip from me and provide what my heart needs. I asked for peace about the whole situation. This was meant to be a trip for my mom and I to enjoy together, and if we were constantly worrying about flights, that wouldn’t happen. My prayer was for the Lord to provide me with a peace about my decision when I woke up the next morning. Wednesday morning, I woke up with knots in my stomach. I had not slept much the night before, and waking with anxiety was the answer I needed. I quickly checked the flights once again and they had only gotten worse. I made the call. We weren’t going to Ireland. At least not this year. Was I upset? Absolutely. I’m human. Although I know that it wasn’t where the Lord wanted me to be, I was still heartbroken to have to cancel a trip I had been waiting for my whole life. I cried quite a few times that morning as reality set in. So what happened? Mom and I picked ourselves up by our boot straps and planned a different vacation! After all, we were already packed, I already had vacation time scheduled from work…so we picked a new destination. One that was a lot easier to fly into and out of on stand-by. We are headed to Portland, Oregon. * Fly to Portland, Oregon, on Thursday afternoon. Rent a car + hotel, enjoy a nice meal then crash for the night. * Spend the next week in our rental car going wherever the wind blows – from the gorgeous Oregon coast, up to Seattle and out to San Juan Islands off the Washington coast, then ferry up to Victoria, Canada, and drive to Lake Louise. * Eventually make our way back to Portland to fly home without a care in the world! Honestly, I don’t care where we go. My mom and I are awesome travel companions and always have a great time no matter what we end up doing. This trip will most likely be one we will cherish for a lifetime. 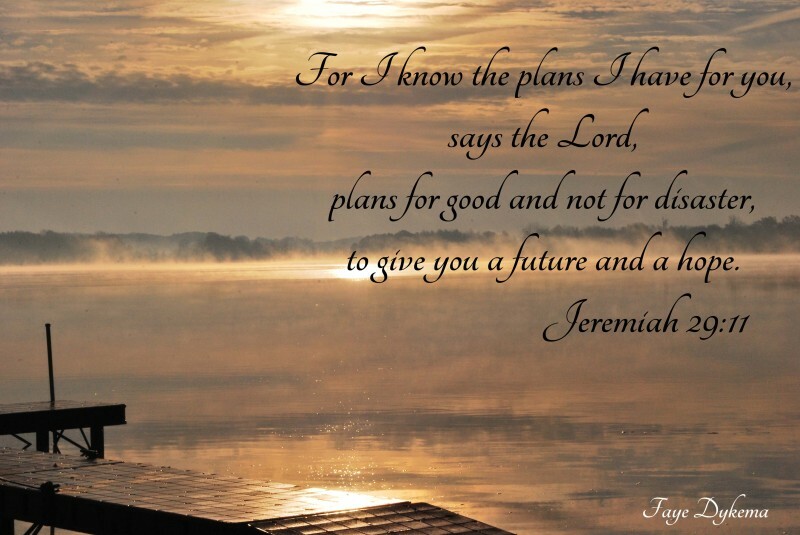 The Lord had other plans for us. I’d love it if you’d join us on this journey via Instagram and Facebook. It’s going to be epic!